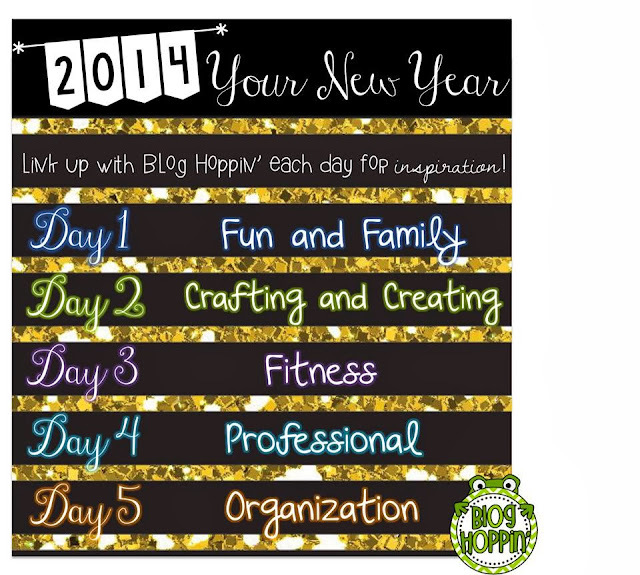 Welcome 2014 Linky: Fun and Family! It's Day 1... and today's all about Fun and Family! Happy New Year!! 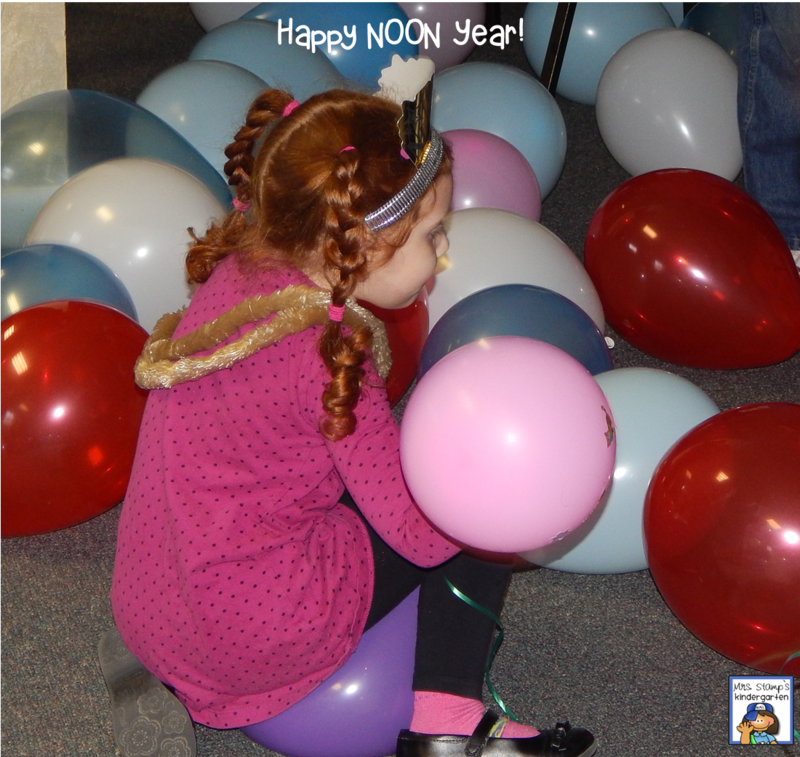 I hope that your 2014 is already off to a great start... we celebrated at church with a Happy NOON Year party and balloon drop. What a fun way to involve the kids--and CELEBRATE together! 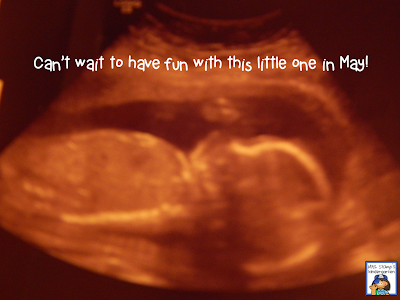 We'll also be CELEBRATING a new arrival... and making more memories with our soon-to-be-big-sister too! And that's what I plan to do this year... continue to CELEBRATE life's big and small moments with my family. Of course, when you do that--the FUN part comes naturally!! What are your plans for Fun and Family in 2014? 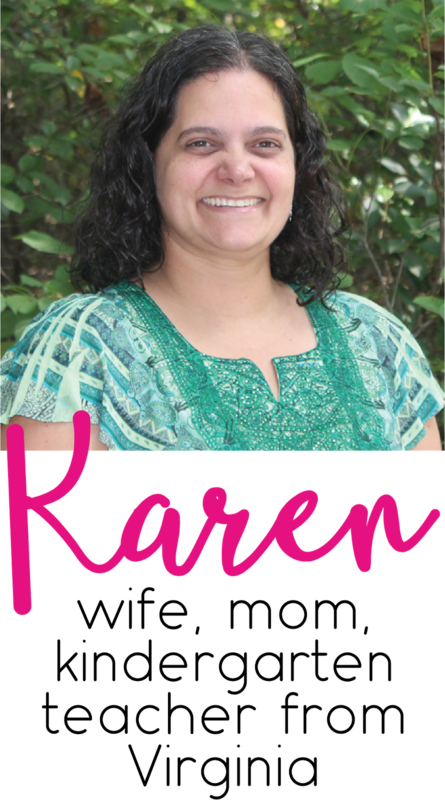 Join my friends at Blog Hoppin' and link up! Congrats on being pregnant again! I am due in May as well. I can't wait and it will be fun to have the summer to spend with the little ones!